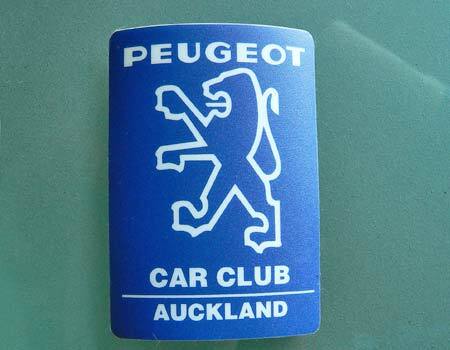 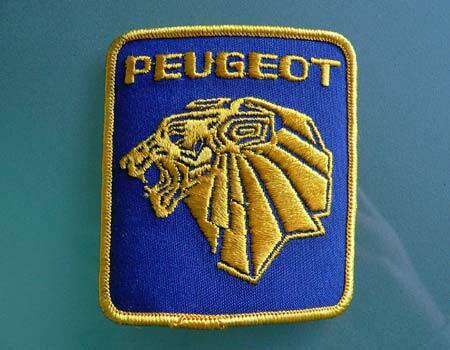 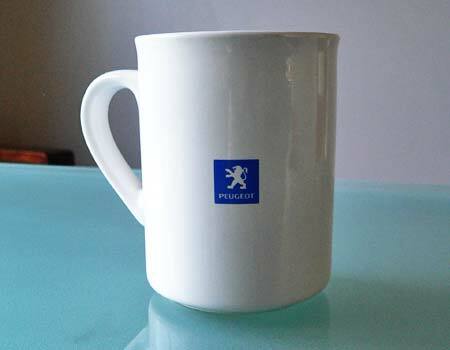 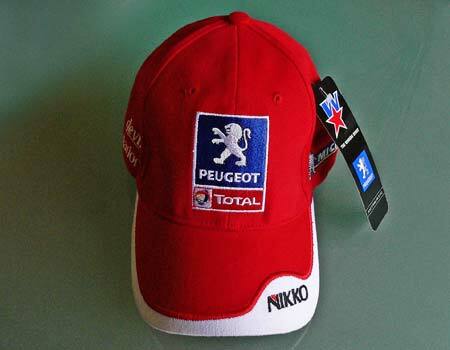 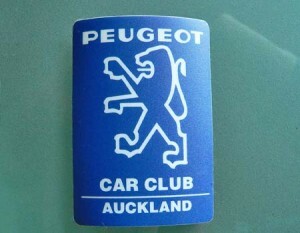 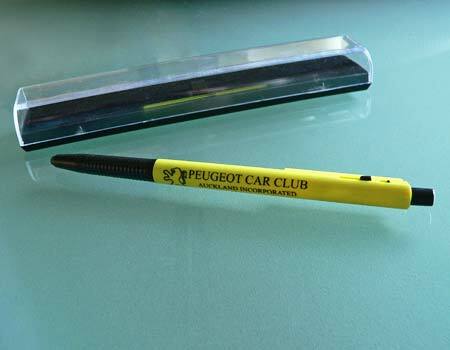 A range of Peugeot Car Club merchandise is available. 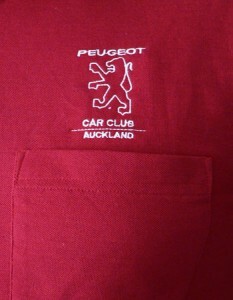 on 09 534 7265 . 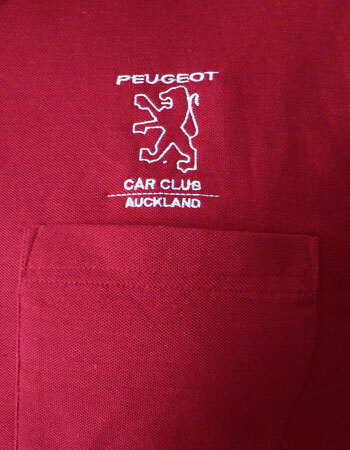 Click on the image below for a larger preview. 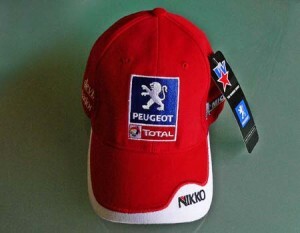 Price: $25.00Available in black, red, fawn, dark brown, olive green, navy, light blue and royal blue.